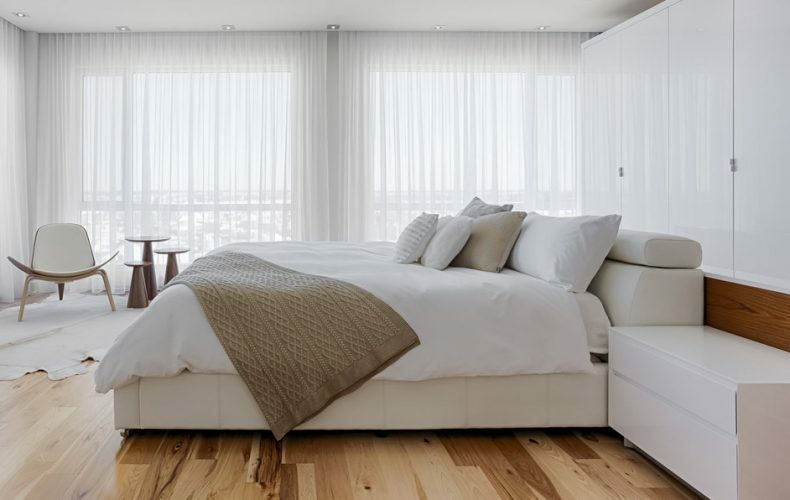 A multi-channel relationship marketing campaign, combining traditional, relational, digital and social media as well as a new image and brand identity. The integration of marketing technology allowed our client to nurture a relationship with prospective customers throughout their decision journey. This campaign is proof that relationship marketing can produce very strong results and build lasting relationships in a competitive and complex sector. 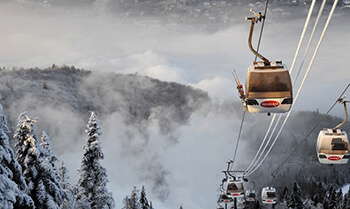 Corporate and association sales of lift tickets represent a significant source of income for Tremblant. However, over the past few years, the number of customer accounts was stagnating. 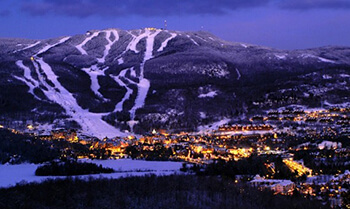 Tremblant mandated Strategies to design a corporate sales strategy that would help increase corporate ticket sales for the coming season. 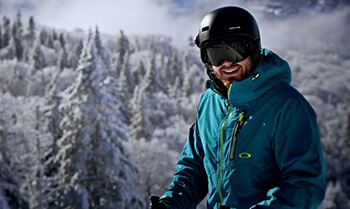 We designed a structured sales program, enabled through Eloqua, Tremblant’s marketing automation platform. This program leveraged dimensional mailers, direct mail, personalized email, telesales and POS collateral. The program’s main goals were to renew existing accounts, open new ones, and then maximise ticket sales through these channels to employees and association members.